Alexa Kingaard was born in San Diego, CA and has lived most of her life in the area. She currently resides in Carlsbad and is the mother of a son and daughter who continue to be her biggest fans and cheerleaders. Her debut novel, KEEP FOREVER, was inspired by her late ex-husband who battled the residual effects of the Vietnam War for decades after his return. The burden he brought home is shared by combat veterans of all conflicts, and her fictional account highlights the collateral damage encountered by family members and loved ones living with PTSD in their midst. 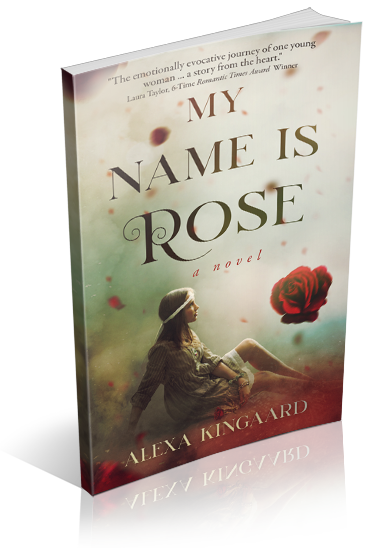 Her second novel, MY NAME IS ROSE, departs from her personal experiences and focuses on the collective memories of her generation. 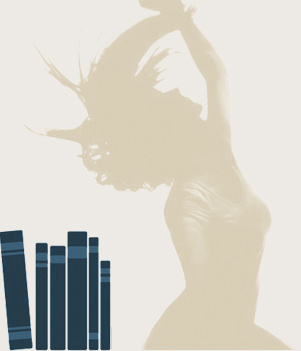 She loves writing about nostalgia and the human condition, the common denominator of our lives.